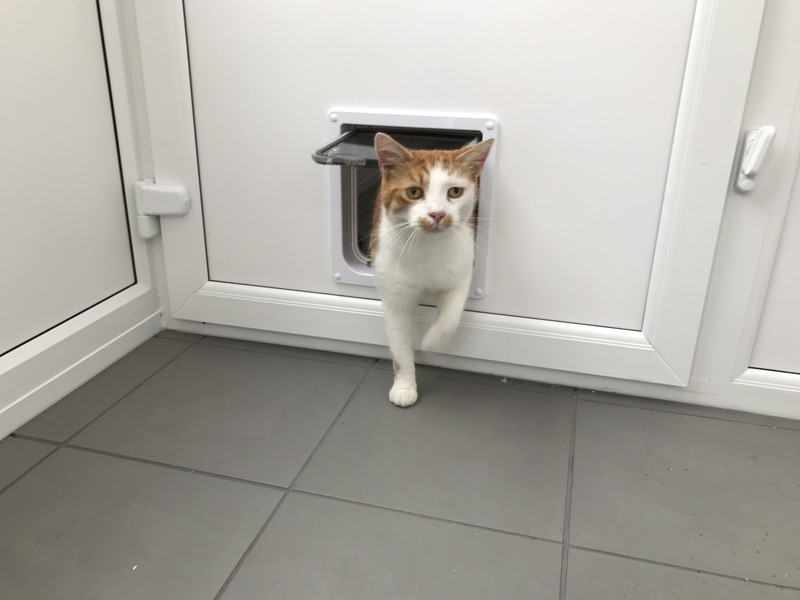 Upgraded for your cat’s comfort and wellbeing to a new state of the art uPVC structure in July 2017, cabin sizes have been increased by over 40%! 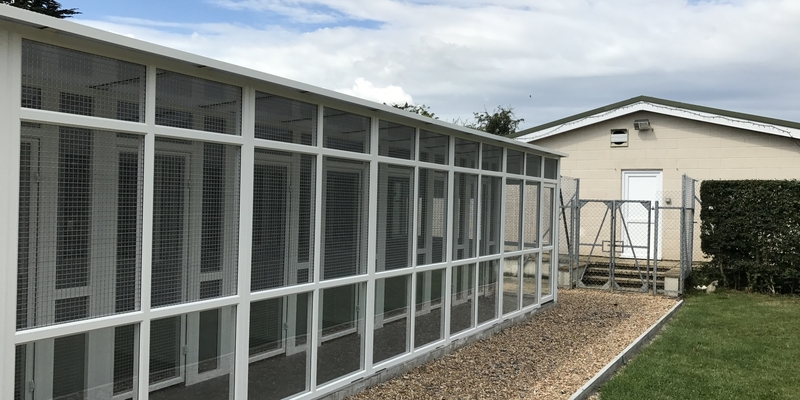 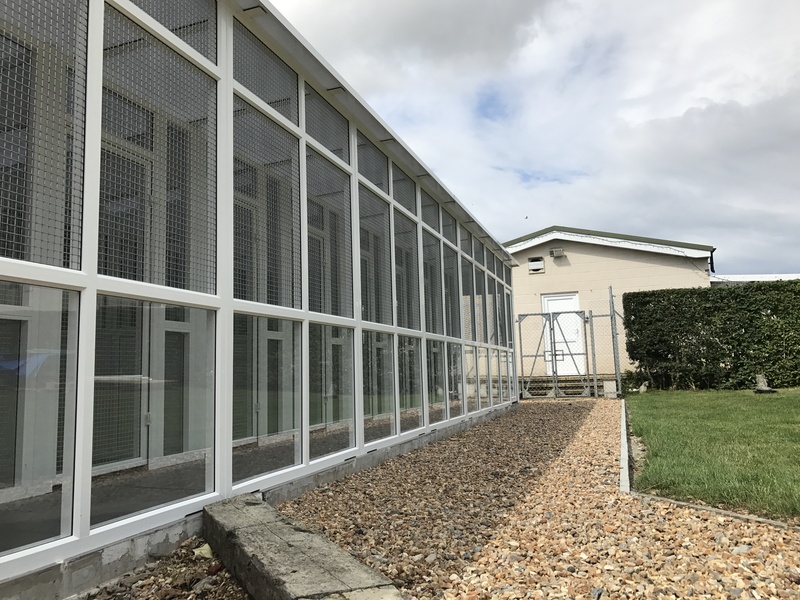 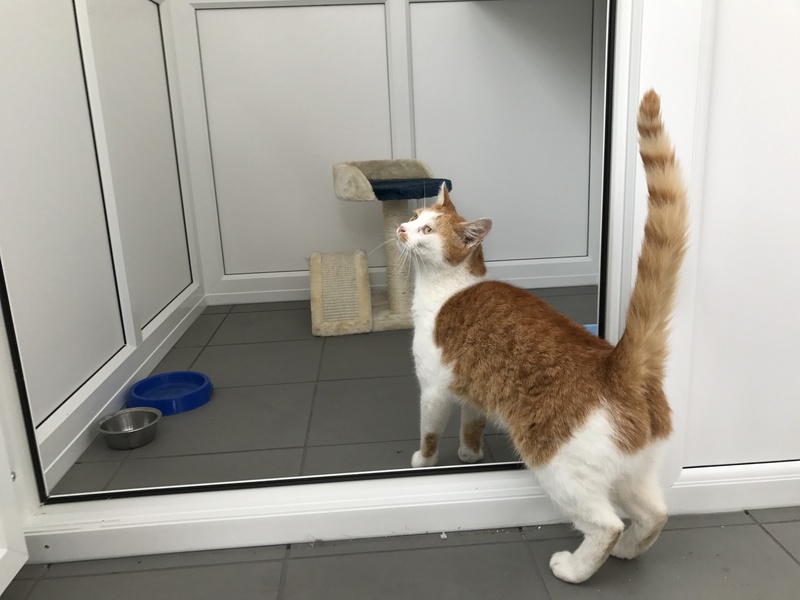 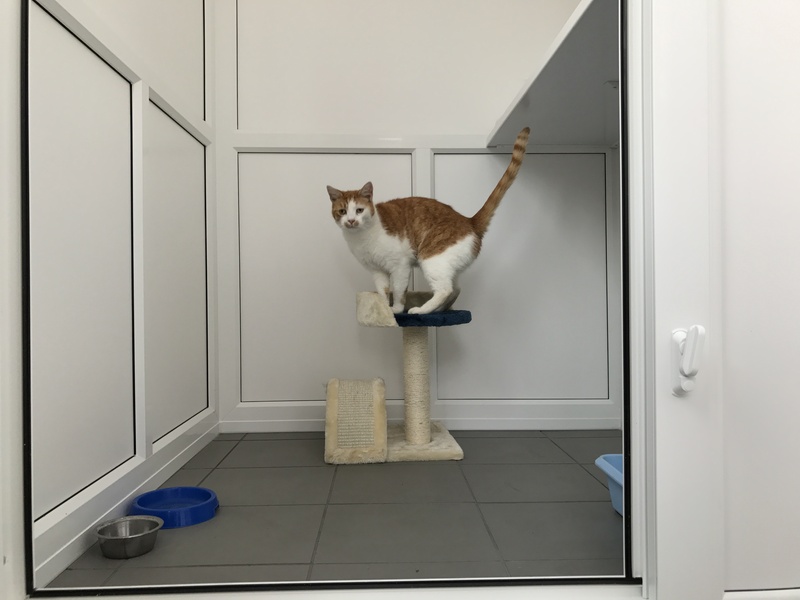 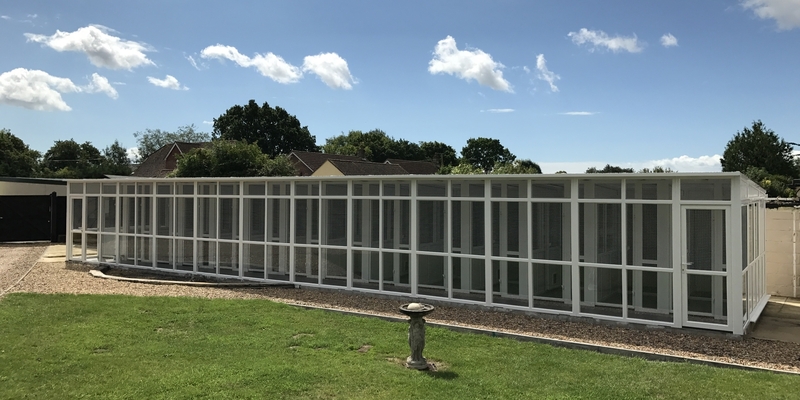 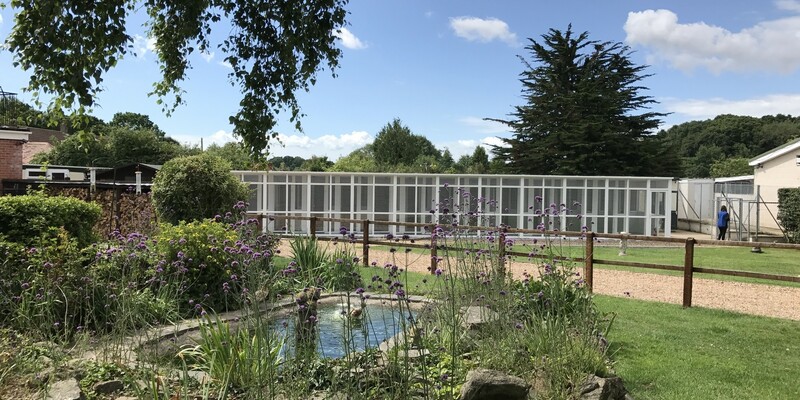 The new cattery also provides 2 double-sized cabins for families of cats, and all cabins are kept cosy by being individually heated with thermostatically controlled temperature. 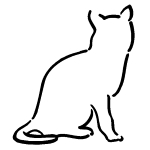 Cabins all have exercise areas where your feline friend can survey the outside world in comfort.